When a company says it’s moving a whole lot of products, that could mean that its sales are booming. The thing is, just because a business might be shipping a lot of products, that doesn’t necessarily mean it actually sold as much as it’s sending to distributors. 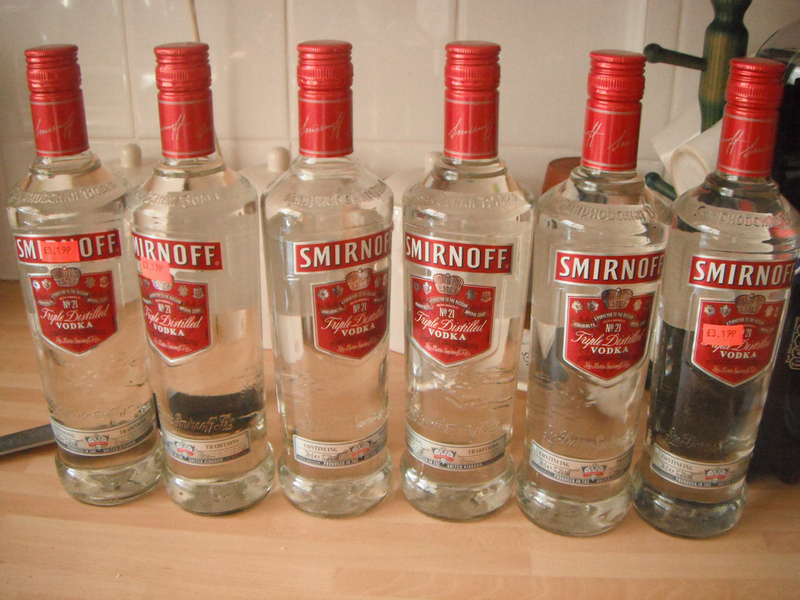 To that end, the Securities and Exchange Commission is investigating beverage giant Diageo — the company behind brands like Smirnoff, Guinness, Johnnie Walker and more — for allegedly artificially boosting its sales by shipping excess inventory to distributors. Sending cases that distributors never ordered would allow the company to report increased sales and shipments, people familiar with the SEC’s inquiry told the Wall Street Journal. Diageo confirmed the SEC’s investigation with the WSJ, saying it had received an inquiry regarding its distribution practices in the U.S.
“Diageo is working to respond fully to the SEC’s requests for information in this matter,” a company spokeswoman said. Though Diageo is a British company, North America is its largest customer, accounting for about a third of the company’s $15.9 billion in sales in 2014.